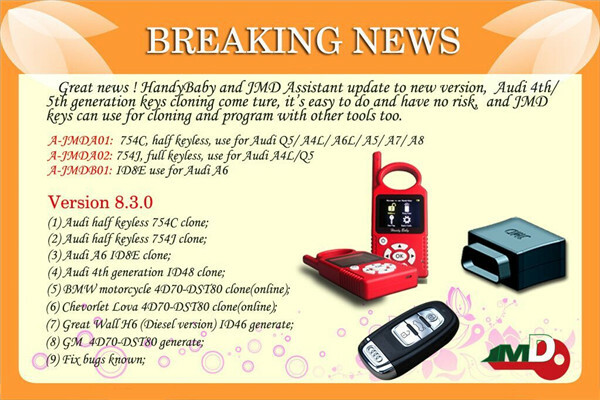 JMD Handy Baby car key copy auto key programmer update to version 8.3.0! It can clone Audi 4th/5th generation keys. 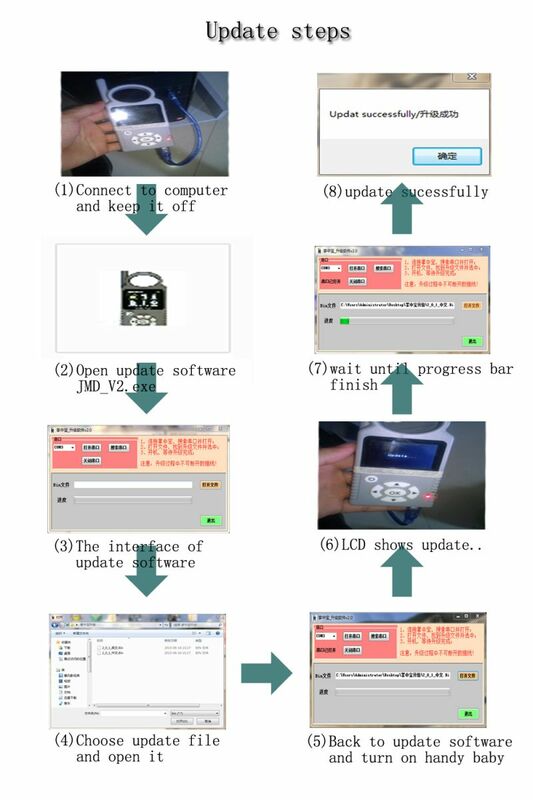 It’s easy to do and 100% safe, also JMD keys can use for cloning and programming with other tools. Tip: Please ensure the Handy Baby is JMD Company made so that you could update online. How to update OBDSTAR X300 PRO3 and add F108+ PSA pin code reading function? 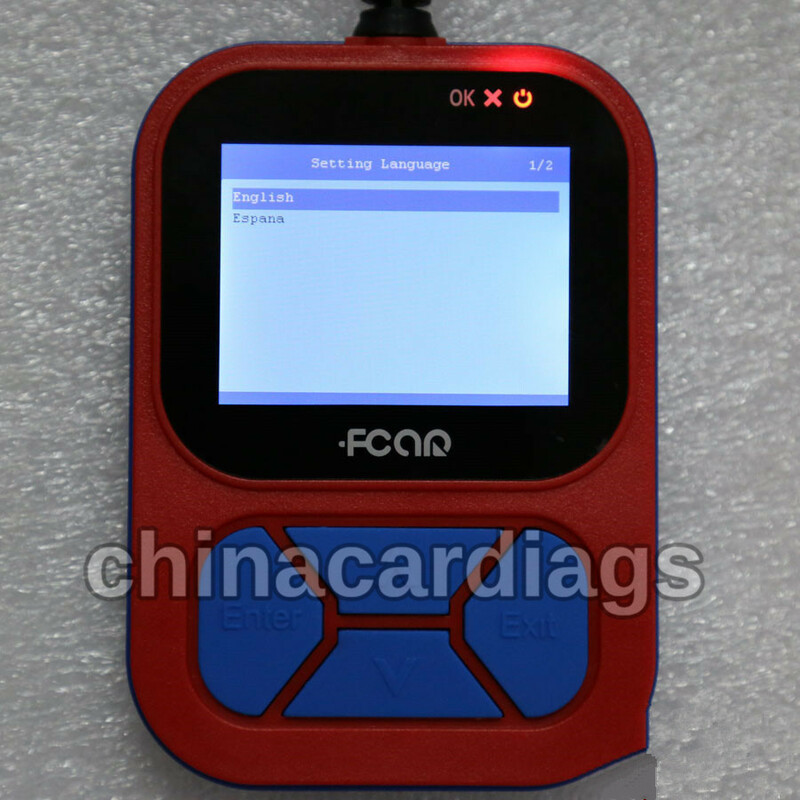 How to Use Fcar F502 Heavy Duty truck code reader diagnose Cummins? 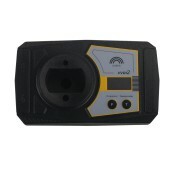 How to make new keys for BMW 2012 528i CAS4+ by using VVDI2 key pro?